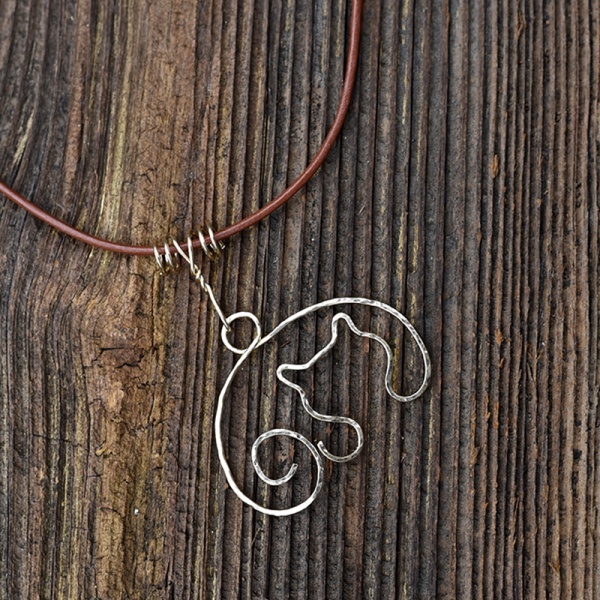 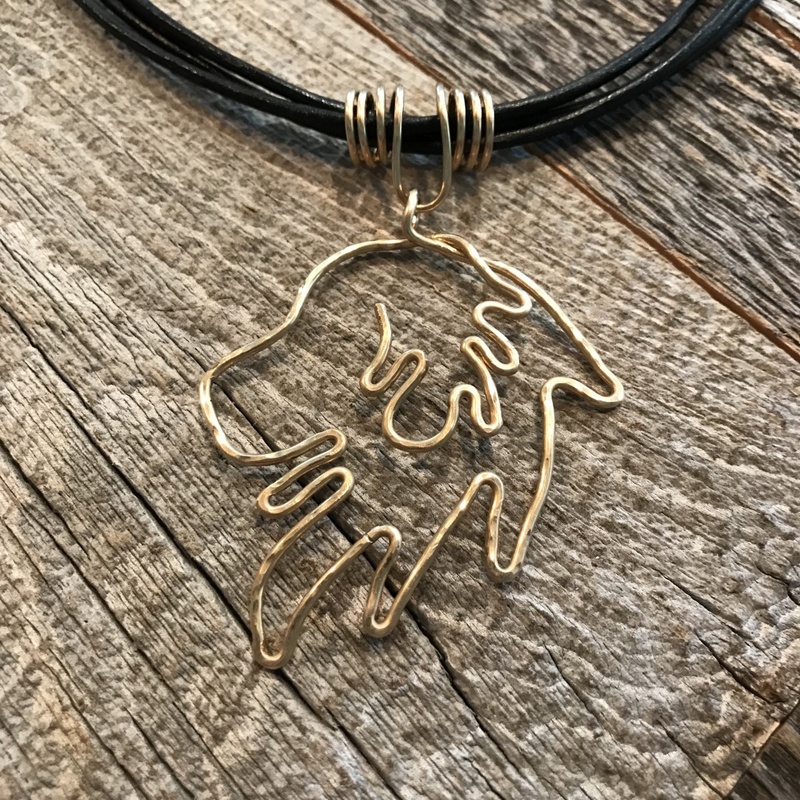 One of America’s most favorite breeds of dogs, this Golden Retriever pendant captures the gentle and kind personality of this wonderful companion animal. 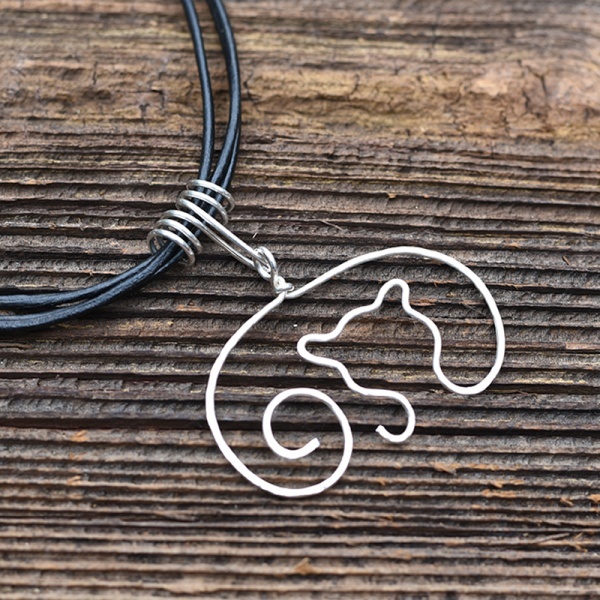 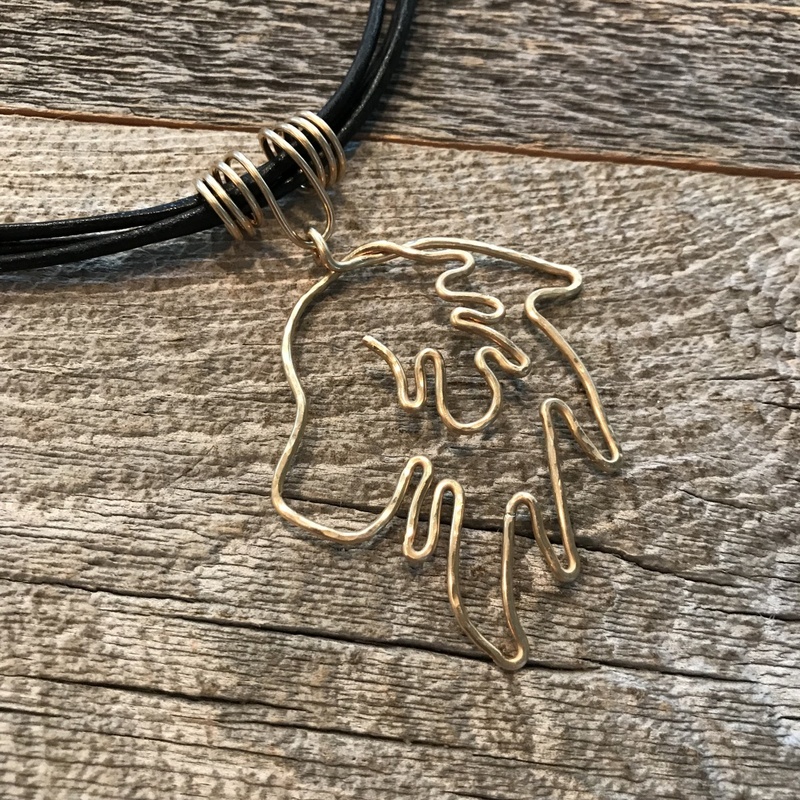 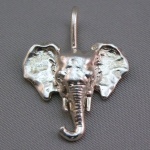 Available in either Sterling Silver or 12 carat Gold Filled wire the pendant measures approximately 1-3/4″ wide by 2″ high. 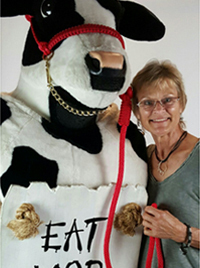 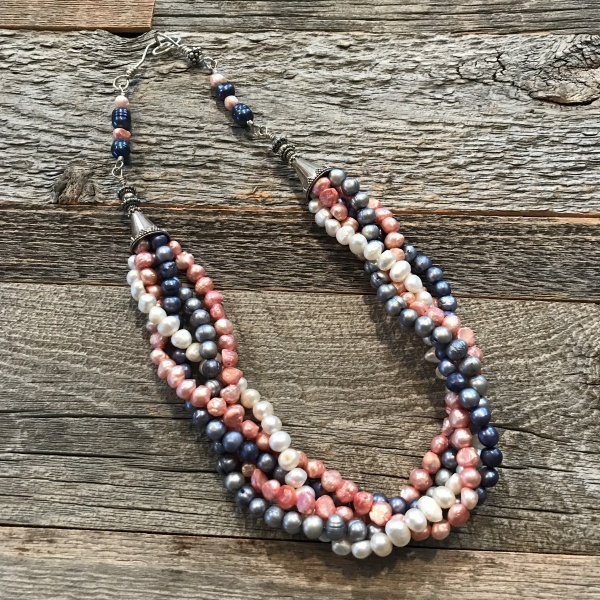 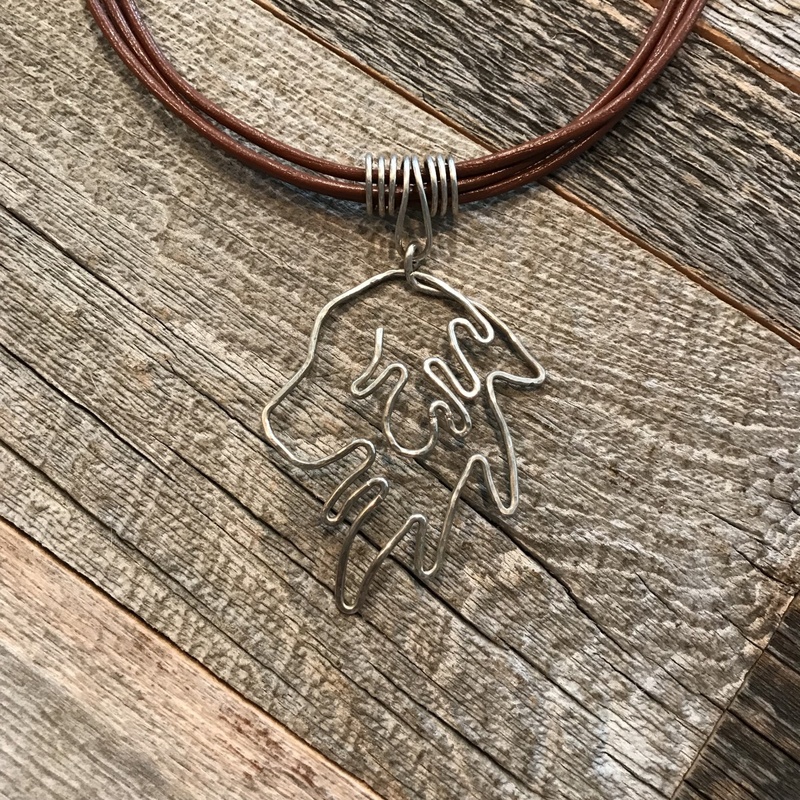 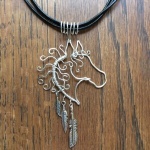 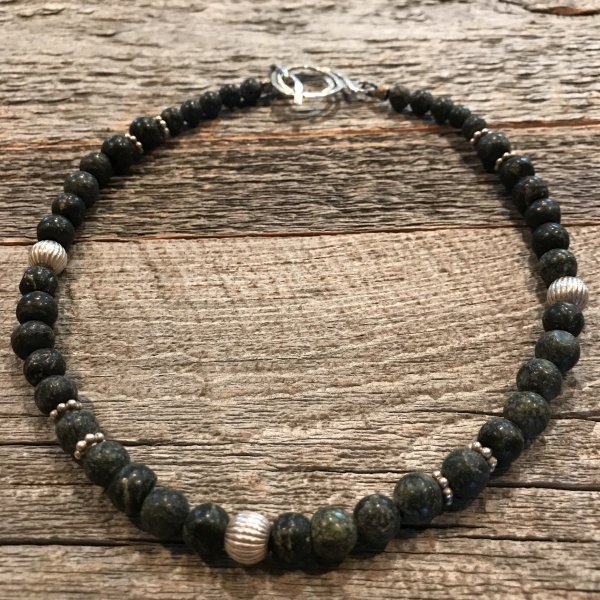 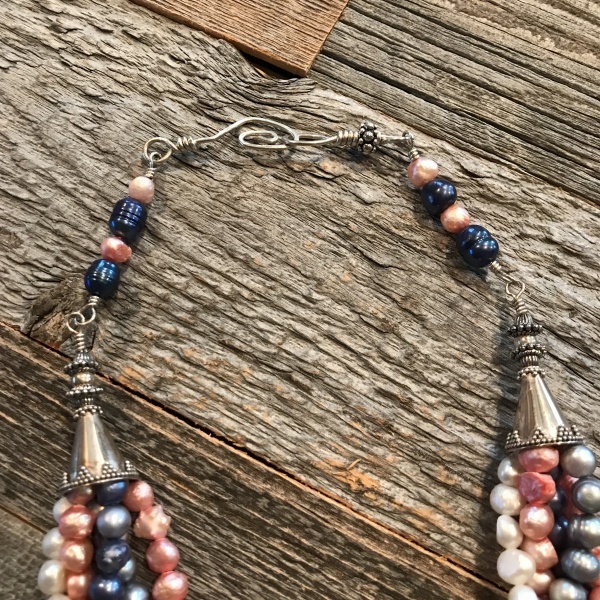 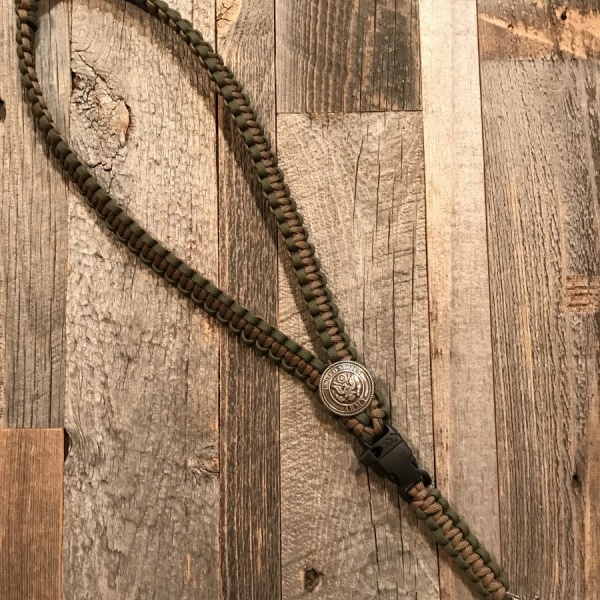 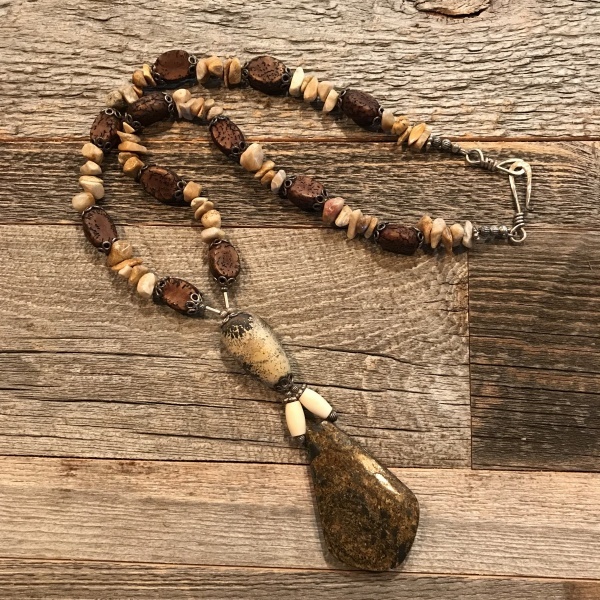 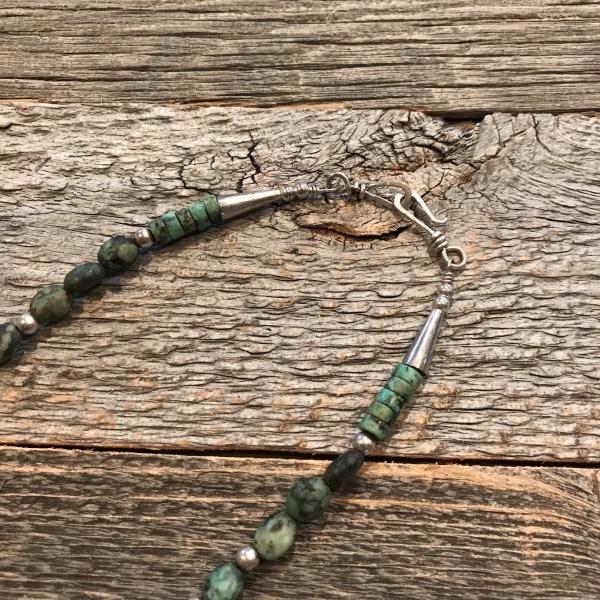 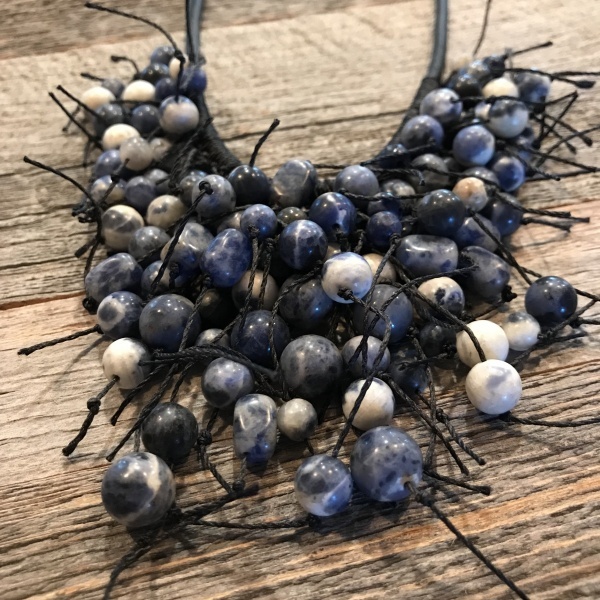 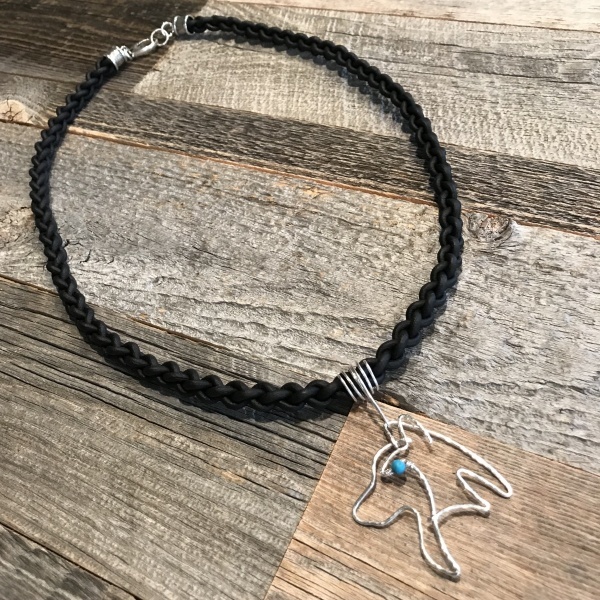 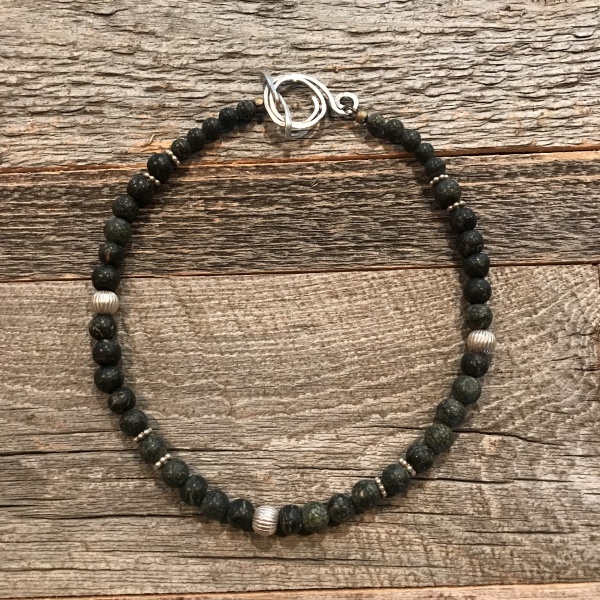 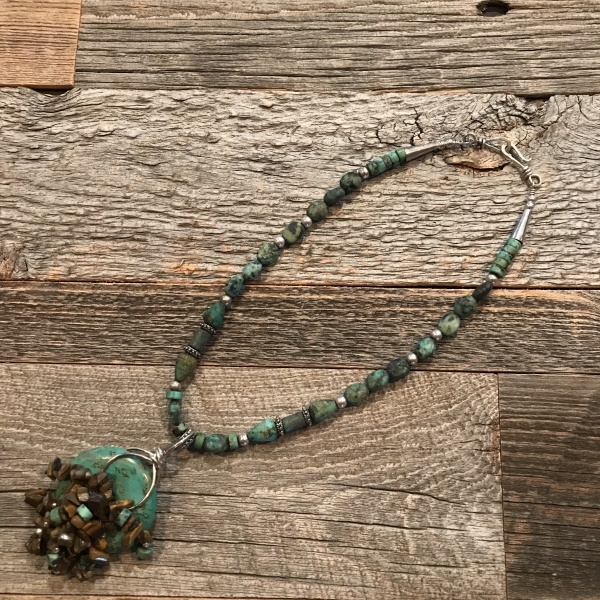 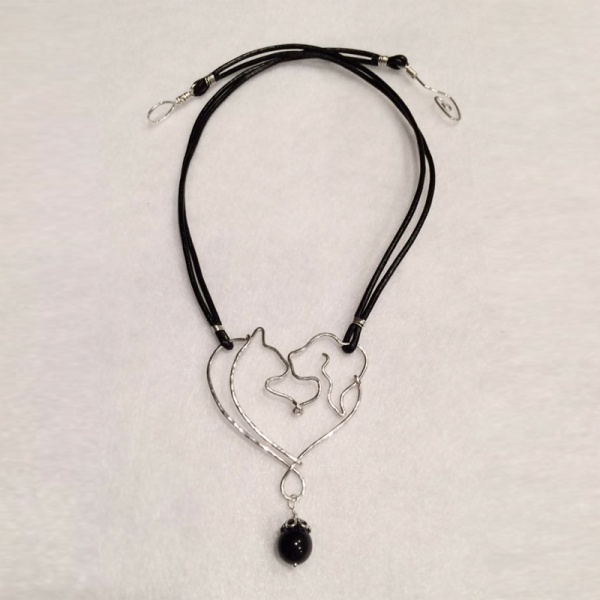 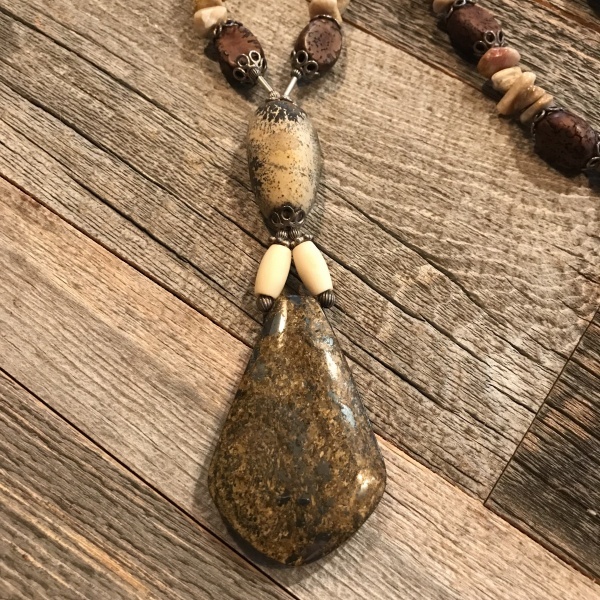 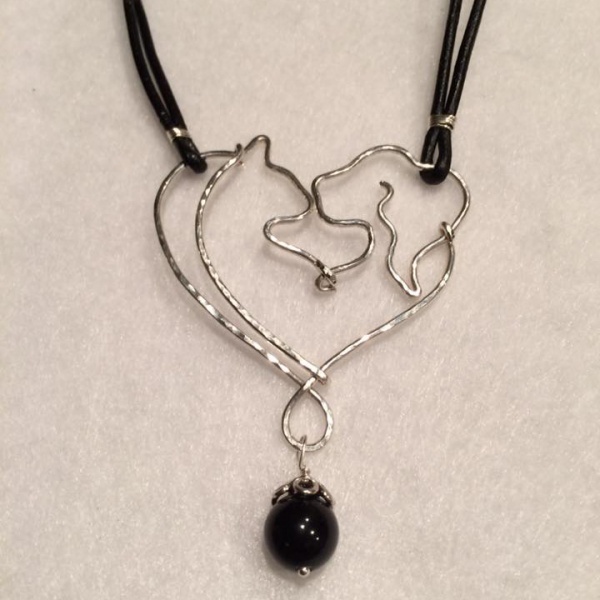 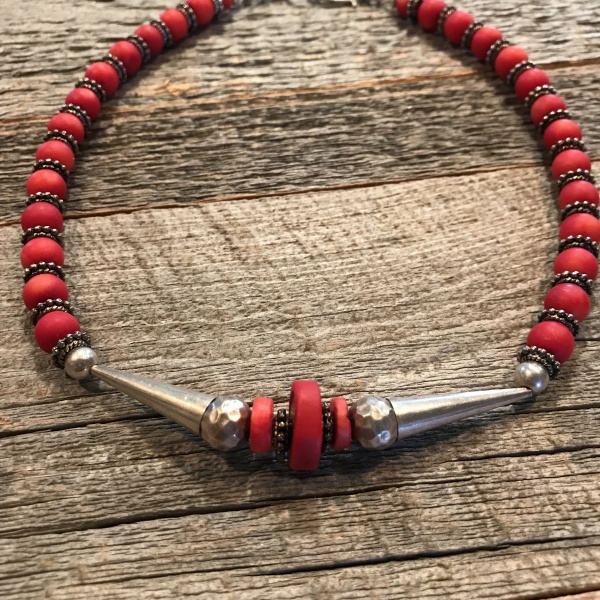 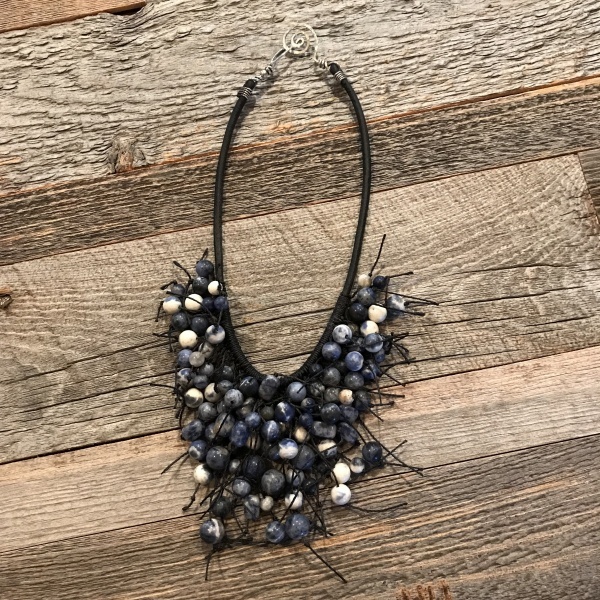 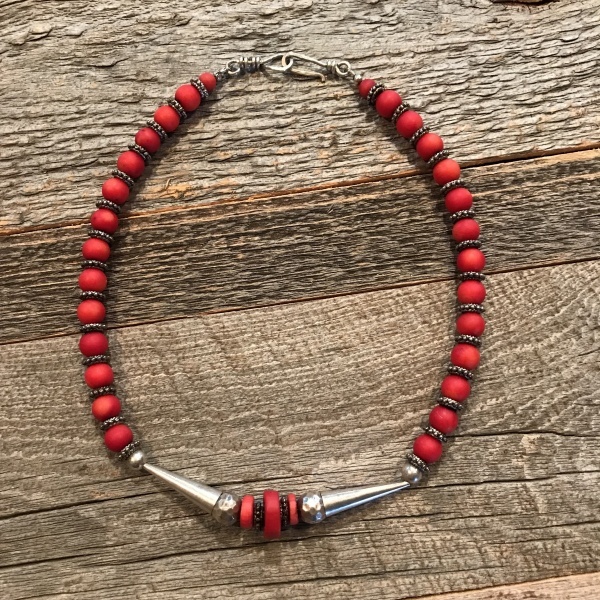 It comes with your choice of a brown or black leather 3 strand cord necklace that fastens with a coordinating handmade hammered metal hook and eye clasp.